One of a kind! 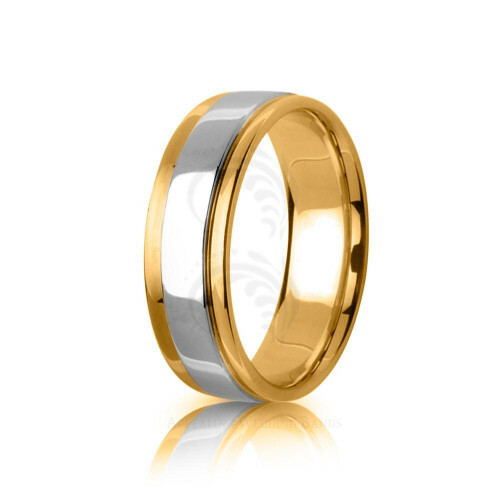 This Center Line solid Two Tone 10K yellow-white-yellow Gold diamond cut wedding ring is Polish finish. Features comfort fit interior for more comfortable wear.